Fishing in your blood? 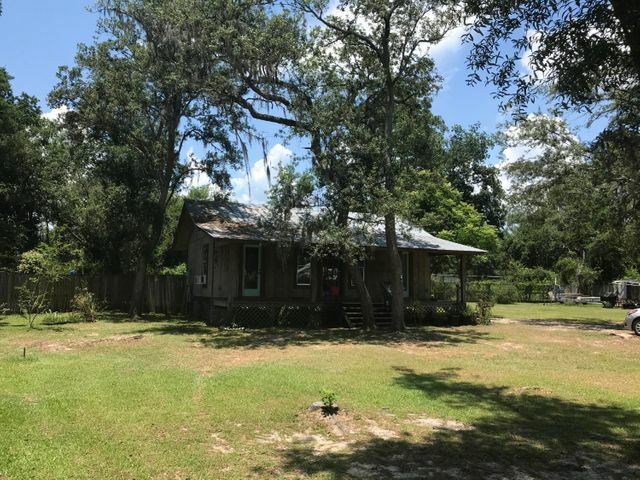 Cute Florida cottage on 1/4 acre in Black Creek area with large oaks and lots of space. This fixer upper is 2 Bedroom/1 bath perfect for weekend getaway or first home. Close to fishing and boat launch. Very quiet neighborhood. There is an additional 1/4 acre to west of property that can be purchased.Great location to bay parks, beaches, shopping and new Publix in Freeport. © 2019 Emerald Coast Association of REALTORS®, Inc. (ECARMLS). The information being provided is for consumers personal, non-commercial use and may not be used for any purpose other than to identify prospective properties consumers may be interested in purchasing. Information is believed to be accurate but is not guaranteed. Data last updated: Wednesday, April 24th, 2019 01:12:09 PM. Listing courtesy of 30a Local Properties.